Copyright: The LIONS CLUB SEREGNO AID retains the rights to use the works as part of their non-profit activities. 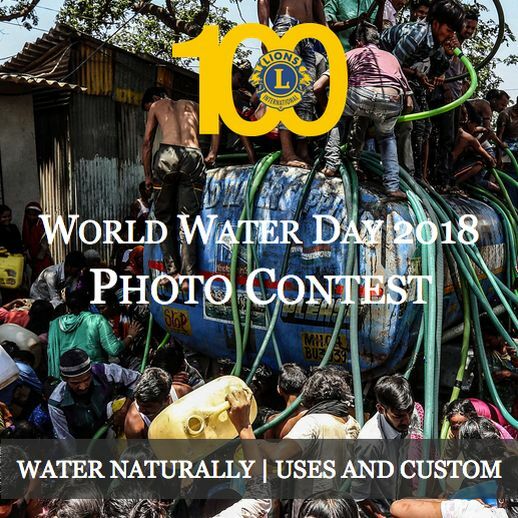 A themed section “Water Stories” in which you can propose a set of photos, portfolios, photojournalism and storyboards (sequences of images that tell a storythat share a story related to water as a common element. Along with the photos, you will have to write a brief description of its project (in Italian or in English). Portfolios must be made minimum of 5 and a maximum of 8 photos. The award ceremony will take place March 22, 2019 to coincide with World Water Day.